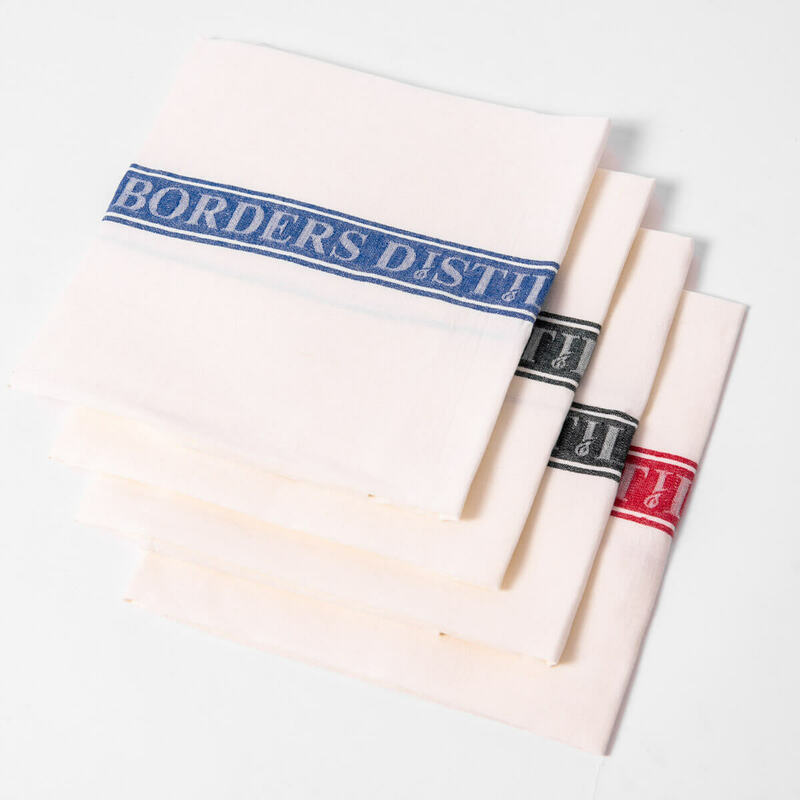 These bespoke 100% Linen Tea Towels are perfect for polishing your Borders Distillery glasses. 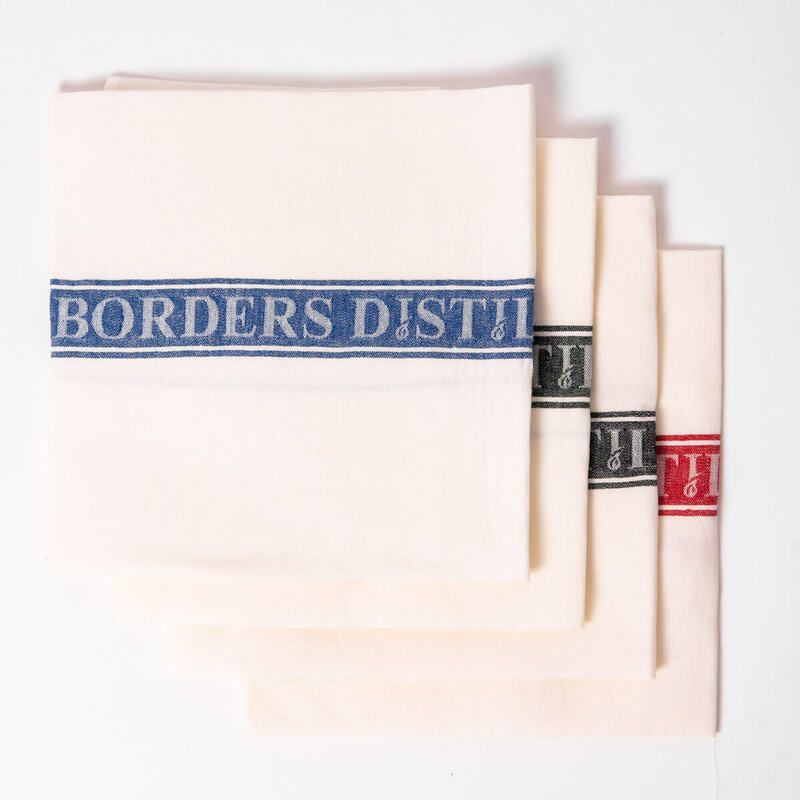 Choose from four colours to perfectly compliment any kitchen and bring a little part of our distillery into your home. 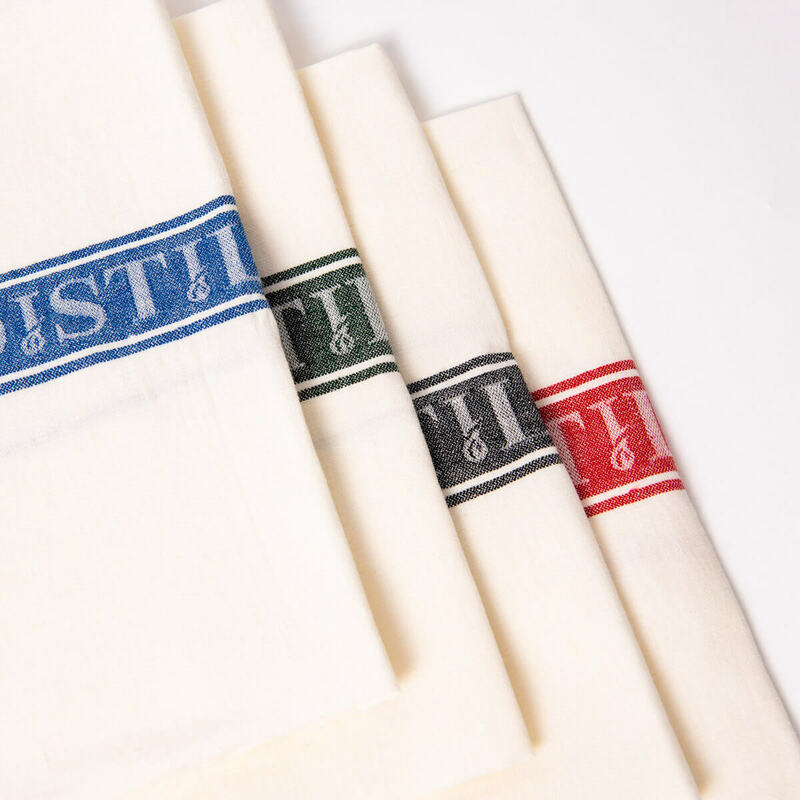 Available exclusively at our shops.